Royal United Metal & Glass has its sights set high to create not only architecturally exceptional buildings and structures, but also to provide its United Arab Emirates market with quality glass that is second to none. The business plan for 2015 alone calls for a growth from the current 120 employees to 500 by year-end. This is thanks to the accelerated market pickup throughout the region in the past few months. 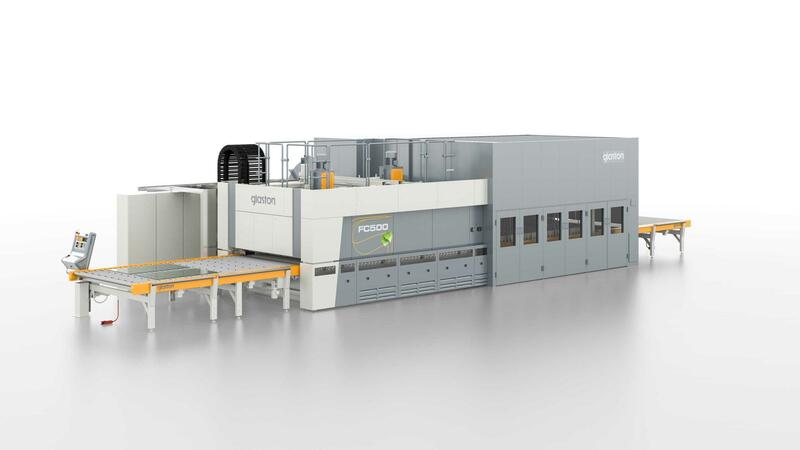 To be prepared, the company is now investing in Glaston’s highly esteemed FC500 tempering furnace to be able to deliver the highest possible glass quality to its customers.